Recently we completed our showroom and customer area renovations at our Bayswater Truck Centre site, which greatly improve both customer and staff amenities. The outcome is very pleasing and we welcomed our valued customers to join us last week for a private event at the dealership, to check out the new drivers’ lounge, coffee bar and customer work stations, plus our new brake roller tester. It’s the only one in the Bayswater area, is now in place and providing another customer value add. 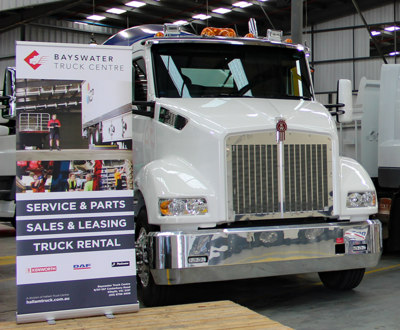 Renovations at Bayswater Truck Centre are almost complete, having greatly improved our customer and staff amenities. 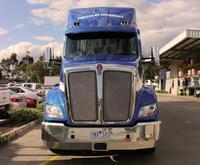 The outcome is very pleasing and we hope that our customers will make the most of the comfortable new facilities. Kenworth’s commitment to ongoing research, design and engineering capability demonstrates its flexibility in adapting new technologies as they become available. 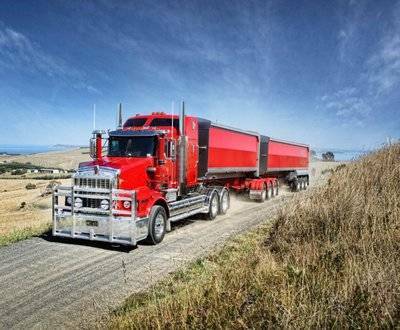 Kenworth tests numerous advancements in order to introduce the best innovations and improvements in safety, environmental performance and productivity. From 1 July 2018, FIRS will be closed to new entrants and renewals.